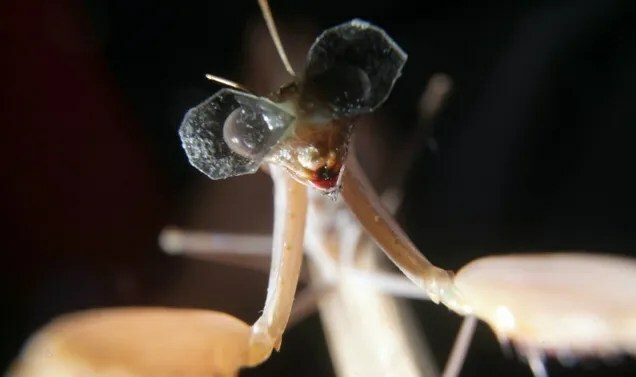 In the “couldn’t invent this” department: Scientists have built 3D glasses for a praying mantis. “Analysing how mantises see in three dimensions could give us clues about how 3D vision evolved and lead to novel approaches in implementing 3D recognition and depth perception in computer vision and robotics. I guess this is one way to grow the audience for Avatar 2.
fascinating and funny, Joan. thanks.